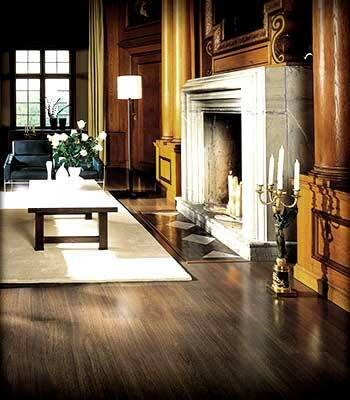 Laminate Flooring Stores in Savannah, Ocala, Lakeland, Ormond Beach, and Tallahassee. Home of the .99 Laminate! Shop our warehouse for the greatest selection on quality laminate flooring. We save you time, we save you money! We are located in Tallahassee, Savannah, Ormond Beach, Lakeland and Ocala. 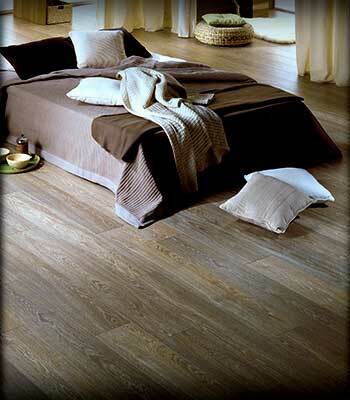 In stock laminate flooring at the best prices. 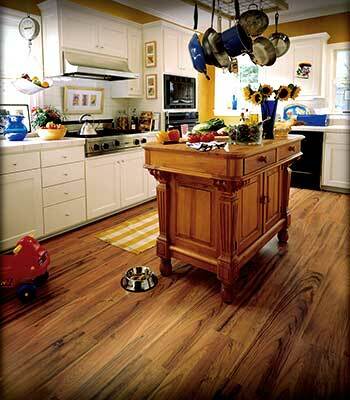 Laminate flooring has quickly become one of the most popular flooring choices for just about any room in the home. Laminate was introduced to afford customers the same timeless and luxurious look of real hardwood without the maintenance usually associated with traditional hardwood flooring. And while the finishes of hardwood flooring are much more advanced than yesteryear, laminate flooring is still a great and often times more affordable alternative for those looking to add a luxurious look to any space. 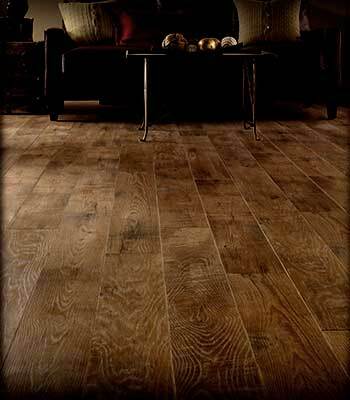 At Georgia Floors Direct flooring stores, we have a tremendous selection of laminate flooring priced to fit any budget. And because we purchase in very large volume, our prices simply can’t be beat.